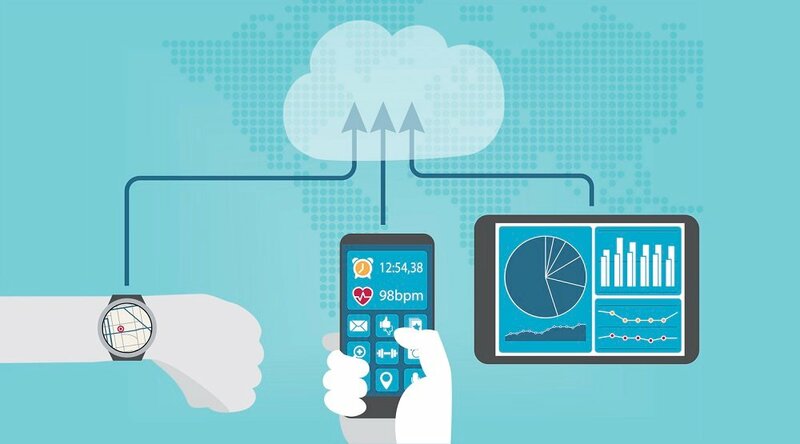 Remote patient management (RPM) has been shown to help improve the patient care continuum in a number of ways — by offering people better opportunities (and incentives) to engage with their own health, and by enabling clinicians to more efficiently care for more patients, for starters. 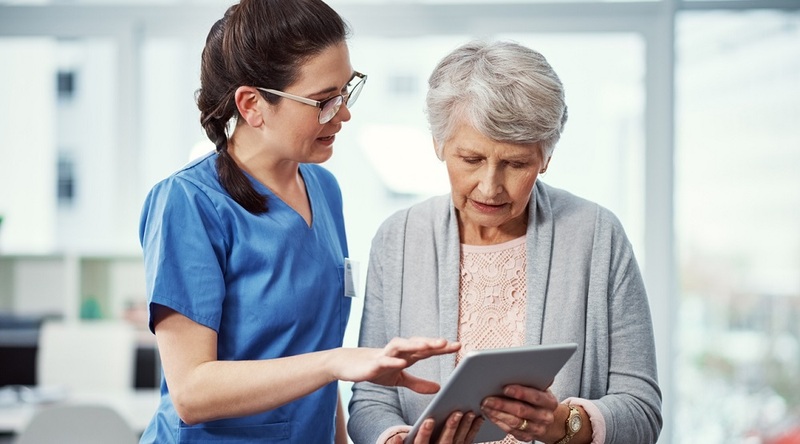 One of the ways in which RPM accomplishes this is by providing a rich, unparalleled amount of patient data — the quantity and quality of which is unprecedented within traditional care models. 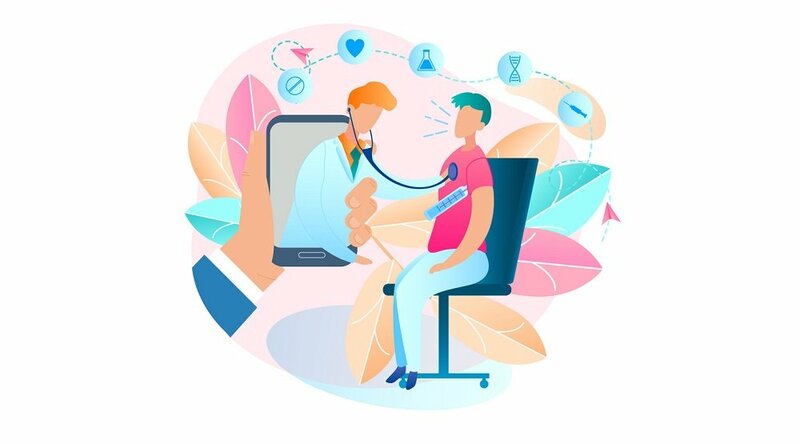 In other words, there are not just many data sources that can be included in a remote patient management program, but also a remarkable variety of types of data. And even the most seemingly mundane of these — say, the number of time a patient raids the refrigerator in an evening — can have significant impact on a clinician’s understanding of that patient, and his or her specific care situation. 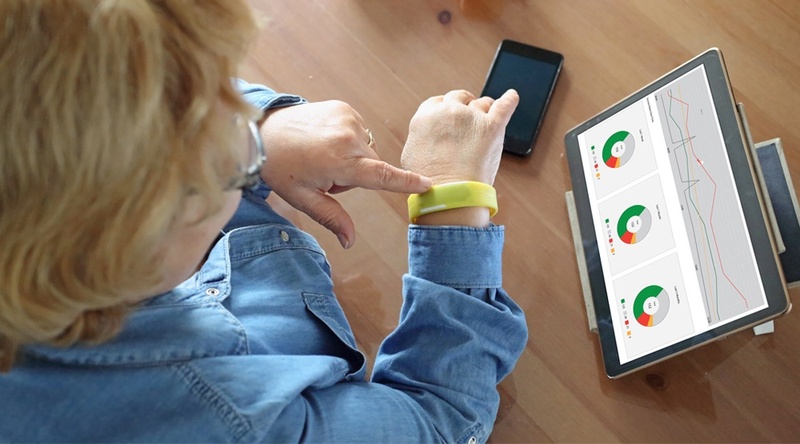 One of the ways in which this abundance of RPM data can empower clinicians is by providing them with more avenues of insight into general patient behavior. They can see not only their patients’ vital signs, but also the behaviors that inform their understanding of those vital signs. The sheer quantity of RPM data may seem intimidating. How are busy clinicians supposed to analyze this level of information, anyway? An experienced, knowledgeable RPM program provider largely does that task on their behalf, working with the healthcare provider to create a method of collating this data in the way that best matches the needs of the clinicians, patients, and the program itself. In a recent video from the RPM Academy, Care Innovations® Chief Clinical Officer Julie Cherry (RN, MSN) explains the nature of that RPM data, and how it can provide clinicians with unique insight into the patient’s condition. “There's objective data, which is very important for managing a patient, but there's also a lot of subjective data,” she explains. 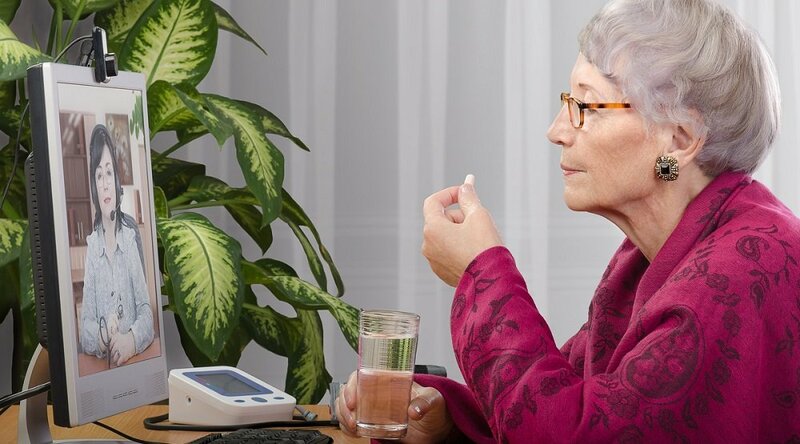 “The obvious and most traditional [RPM data point] is vital signs,” she says, explaining that many vital signs can be captured remotely — through passive sensors in the home, activity monitors and implantable devices — and then uploaded through a system to a clinician. She goes on to detail how the more subjective RPM data can endow the objective RPM data — such as vital signs — with greater meaning. Putting this RPM data together provides a glimpse into a patient’s progress that’s unlike any other traditional method of care delivery. And partnering with a RPM delivery provider with decades of experience qualifying and quantifying this data can lead to an expansion of patient care that has truly groundbreaking ramifications for a healthcare organization’s ability to deliver value-based care — and improve the well-being of patients (and the job of clinicians, too). We invite you to learn more about how RPM data can help your organization improve care delivery: Contact a Care Innovations representative for more information. And don’t forget to check out the Care Innovations RPM Academy for more videos highlighting the wide variety of benefits offered by remote patient management.